National wildlife refuges should be safe havens for wildlife—including wild bees. Yet on Aug. 2, U.S. Fish and Wildlife Service Deputy Director Greg Sheehan lifted an Obama-era ban on pesticides known as neonicotinoids or neonics. The pesticides are linked to a steep decline in bee populations. Under the Trump administration policy, spraying will be allowed in some wildlife refuges where farming is allowed. 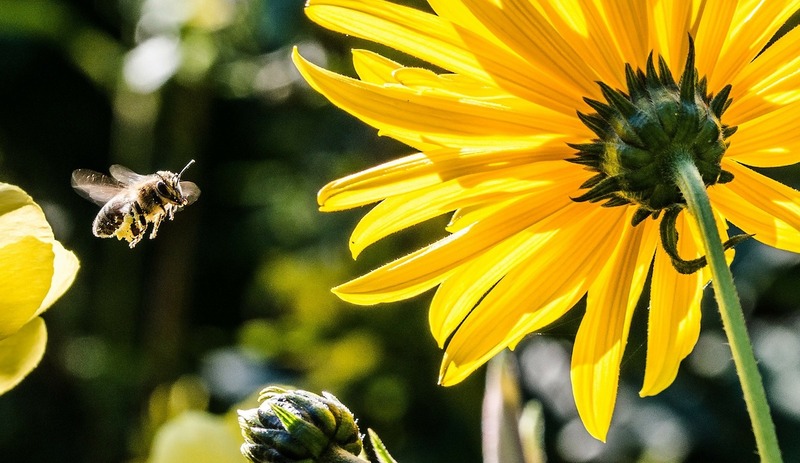 "Wildlife refuges are the very last place that we should be using bee-killing pesticides, and yet that's where we're headed," said Steve Blackledge, senior director of our national network's Conservation campaign. While the drop in honeybee populations has drawn the most scientific and public attention, wild native bees are also declining. Both raised and wild bees play a vital role in ecosystems, pollinating flowers, including those of many plants that provide our food. Using pesticides that kill off bees of any kind makes no sense—especially in the very places we've designated as refuges for wildlife.